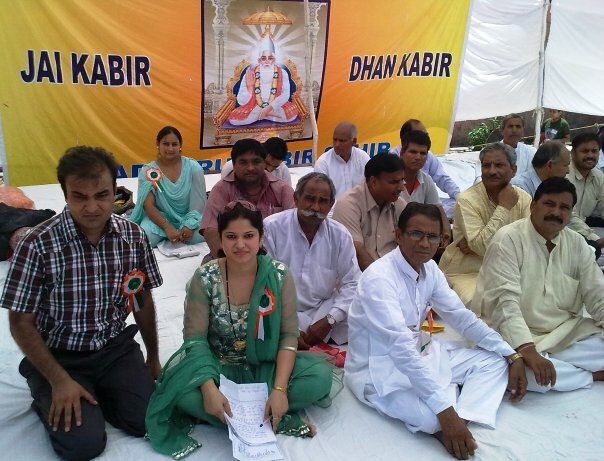 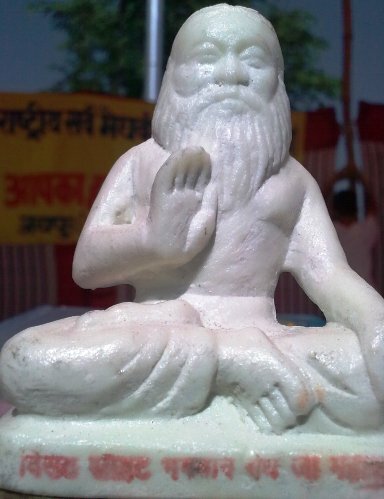 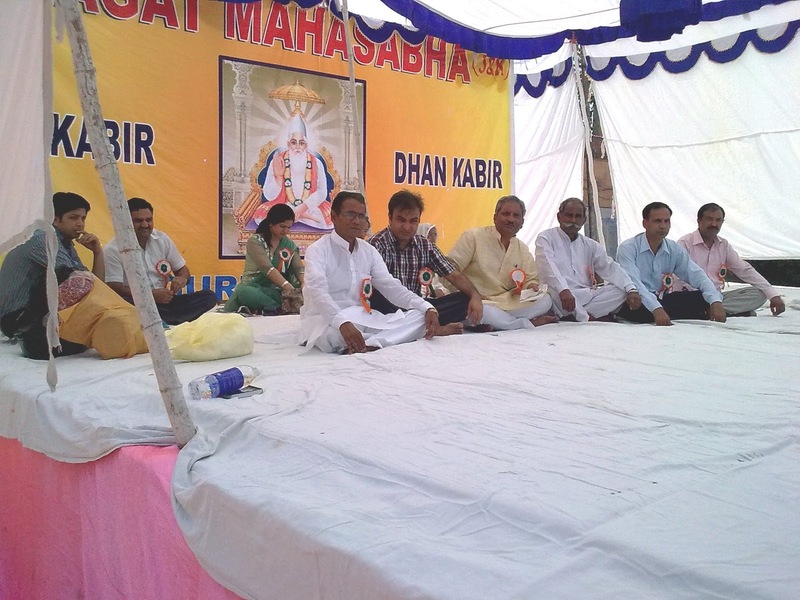 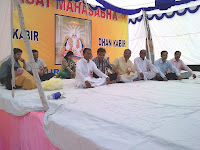 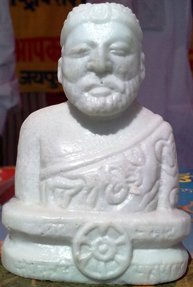 612th birth anniversary celebrations of Kabir were held at Parade Ground, Jammu under the aegis of Bhagat Mahasabha. 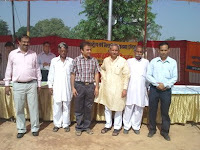 On the dais Prof. Rajkumar Bhagat (2nd from right), Mr.Gopal Denwal (4th from from right), Dr.Rajesh Bhagat (5th from right). 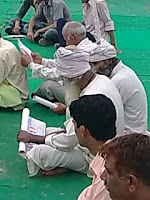 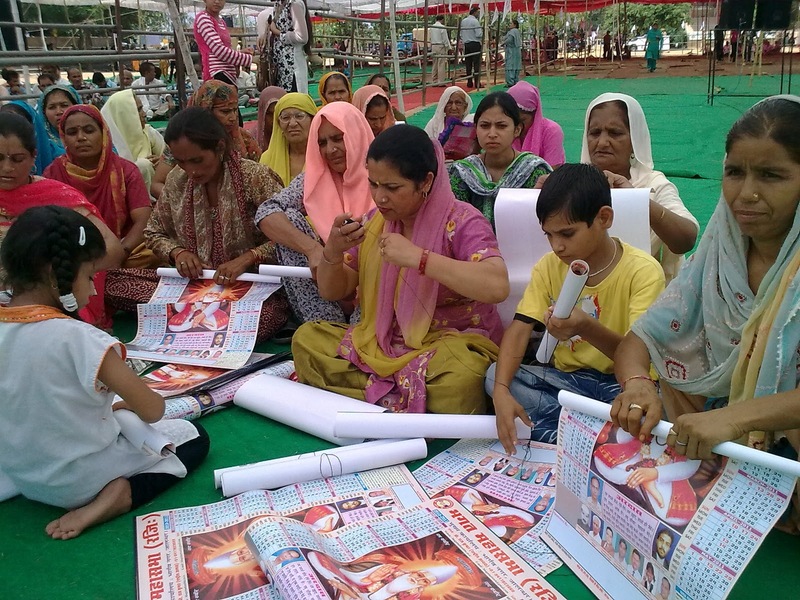 Meghwals from Rajasthan also participated. Prof. Rajkumar Bhagat (extreem right) and Dr. Rajesh Bhagat (3rd from left) with Mr. Gopal Denwal (3rd from right) Thousands of Meghs participated in the celebrations. 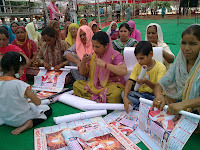 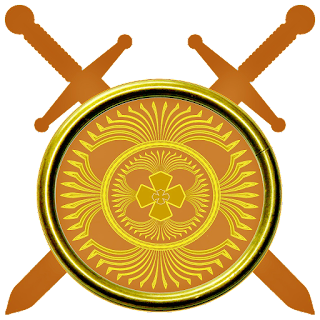 Megh ladies participated with noticeable vigor. 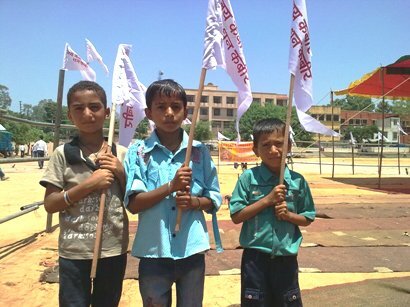 They were the first to come and help in organizational work. Inquisitive Kabirpanthi Sadhus were also seen. 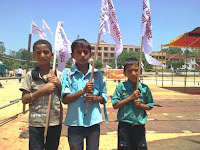 Self confidence of young leadership was clearly visible. 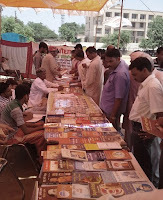 Literature of Dr.Ambedkar and Osho, the books, calendars and new symbols of faith and belief regarding Kabir and Megh Rishi were also exhibited. 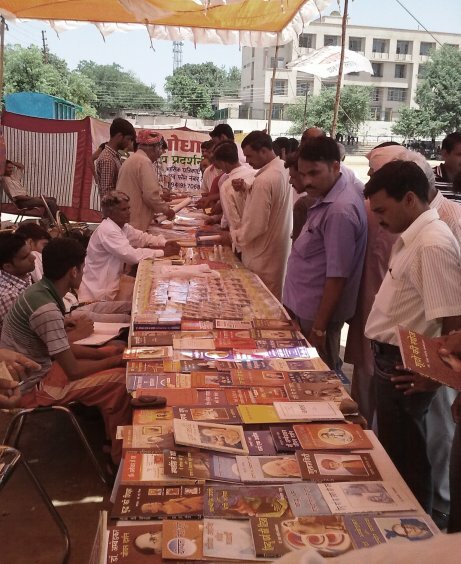 People took deep interest in them. 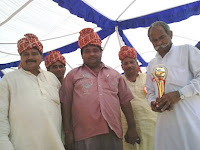 Meghs felicitated Meghwals by presenting them turbans of Jammu region.